OMG ... PSPs that will make you LOL. When one just isn't enough, get the entire set. 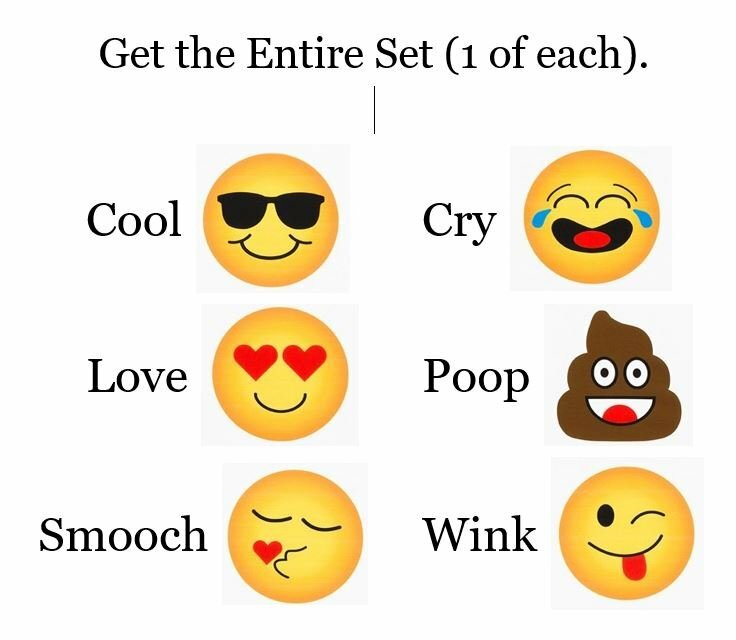 Now you can have a kit for Cool, Cry, Love, Poop, Smooch, and Wink. Too fun for words! Each kit is normally $ 7 each. Now get all 6 of them for $ 40.